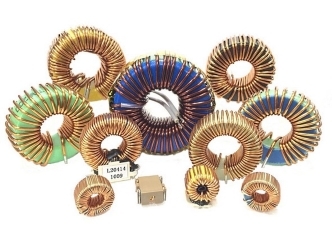 ITG offers the largest Power Bead selection in the world. 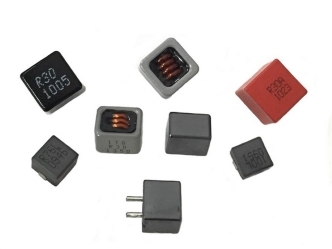 ITG’s wide range of elevated and SMD power bead inductors are designed and developed for high frequency and high performance DC to DC converter application. 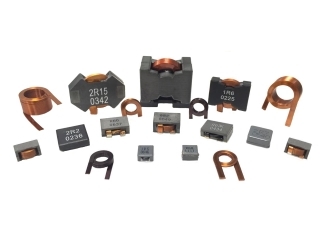 ITG offers a wide range of Nano, Crystal, Amorphous, and Ferrite material-based common mode chokes. 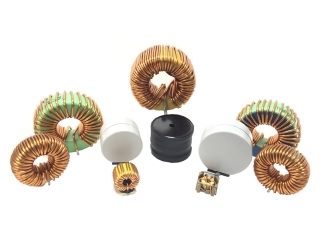 Our common mode chokes are designed and developed for industrial, automotive and consumer applications. 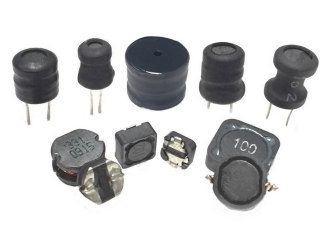 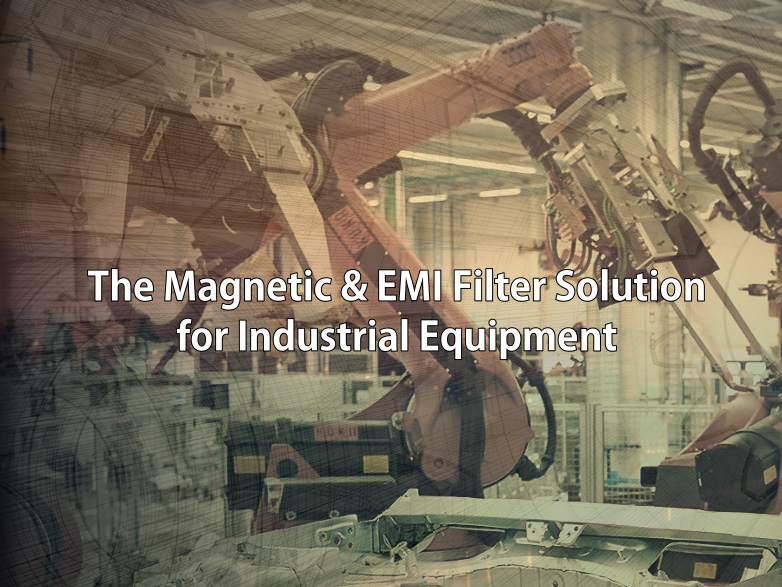 ITG offers over 100 different packages of through-hole and SMD shielded and unshielded drum inductors for consumer and industrial applications. 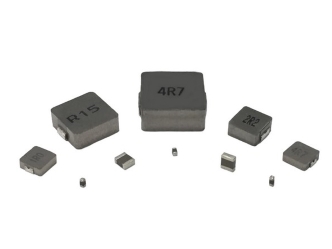 AEC-Q200 compliant SMD shielded inductors are also available. 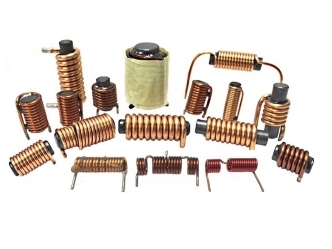 ITG’s air coils and rod chokes are 100% custom designed and manufacturer for automotive and power supplies applications. 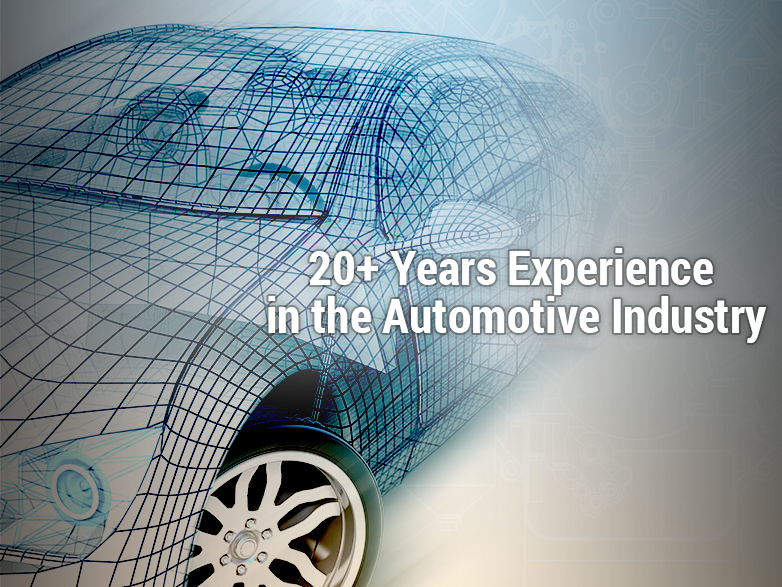 Please contact an ITG sales representative near you for your custom Rod chokes requirements. 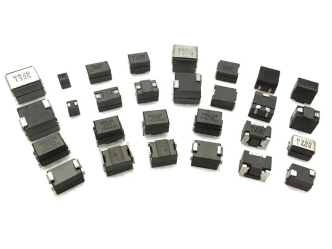 ITG’s wide range of SMD and through-hole toroidal inductors are designed and developed for automotive, commercial and industrial applications. 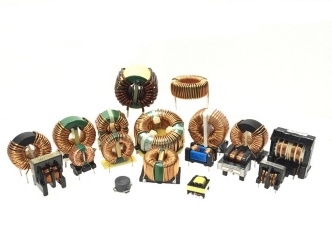 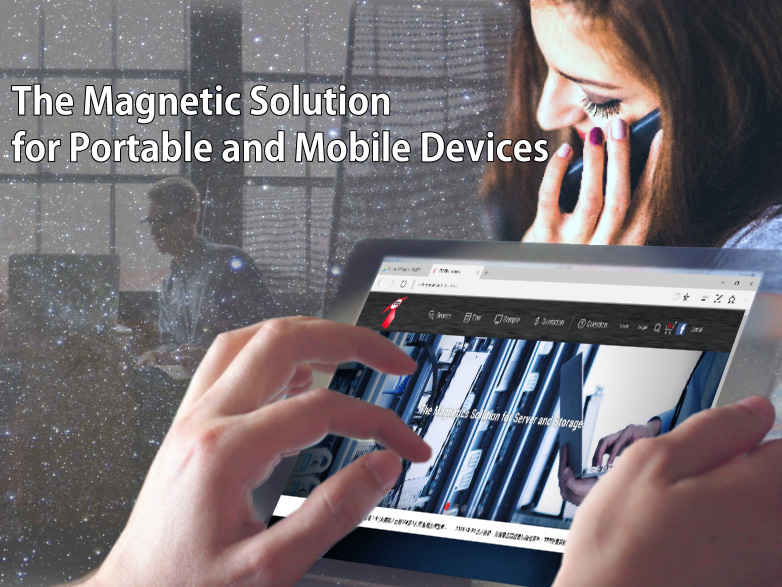 Please contact an ITG sales representative near you for your custom toroidal inductor requirements. 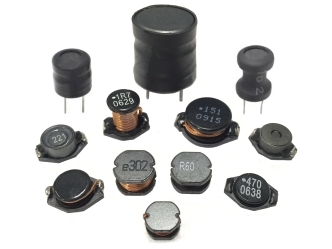 ITG’s wide range of SMD and through-hole boost inductors are designed and developed for commercial and industrial applications. 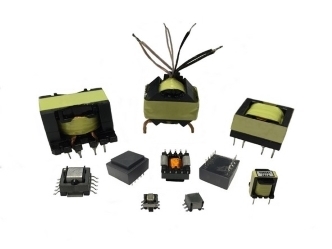 ITG offers a wide range of standard and custom current sense transformers, main transformers, LLC transformers, fly back transformers, and LED driver transformers for power conversion and control applications. 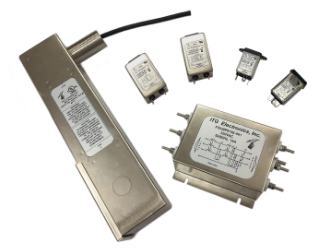 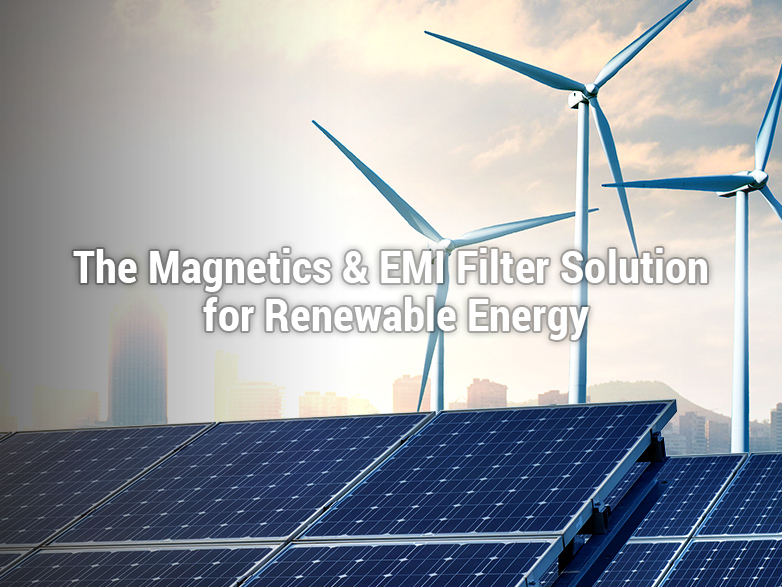 The power rating ranges from 3 Watt to 30K Watts. 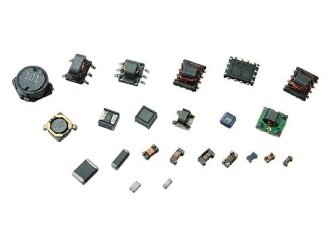 It is also available in SMD and through-hole construction. 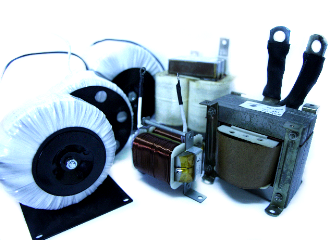 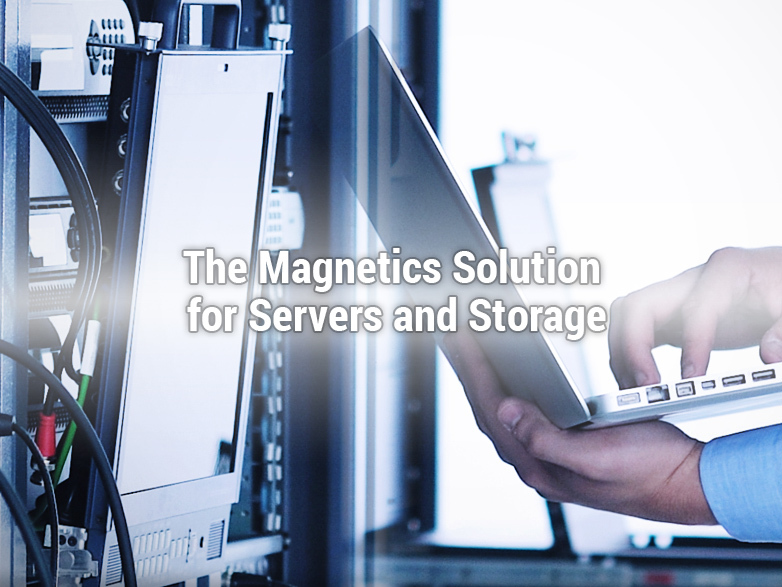 Please contact ITG’s Sales representative near you and let the ITG engineering team design a custom transformer for your application specific needs. 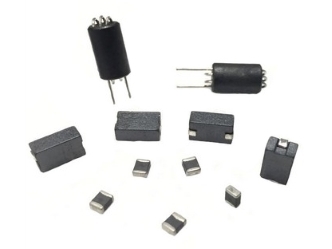 ITG’s wide selection of SMD and through-hole ferrite beads and multi-layer chip inductors are designed and developed for your EMC compliance needs. 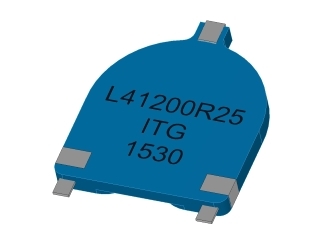 ITG offers a wide range of chip inductors and common mode chokes in 0402 to 1206 foot prints for RF and data line filtering applications.